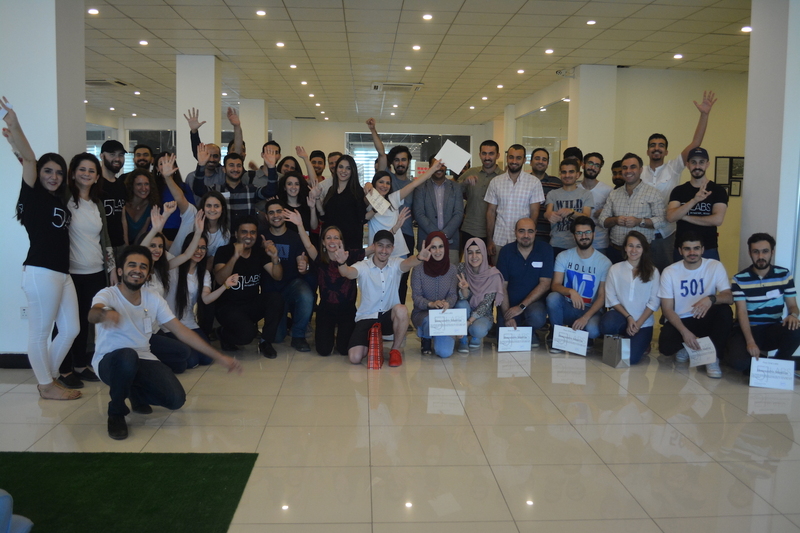 ERBIL, Iraq, Sept. 13, 2017 /PRNewswire/ — Five One Labs, a startup incubator for refugee and conflict-affected entrepreneurs in the Kurdistan Region of Iraq, announced the launch of its 30-day crowdfunding campaign on Indiegogo. 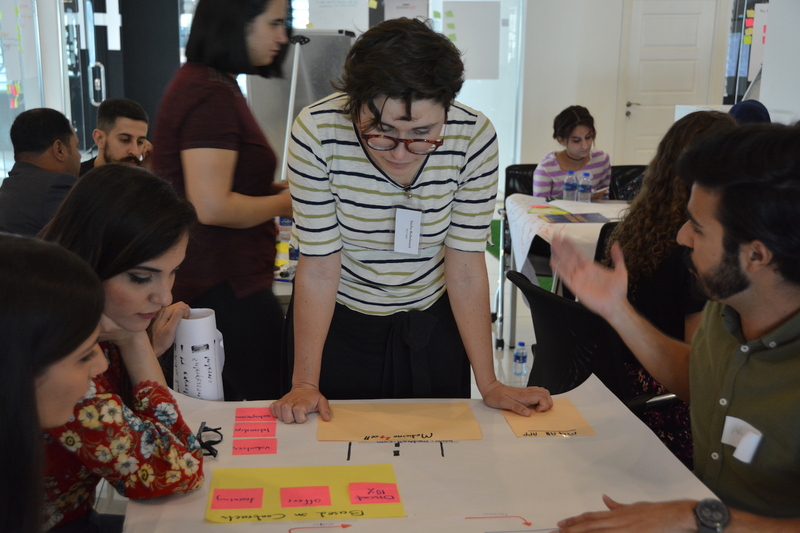 The campaign aims to raise $50,000 to support the launch of its first three-month incubator cohort in Erbil, which will begin in late October. All donations up to the $50,000 goal will be generously matched by the Tent Foundation. Five One Labs aims to tackle two key obstacles that refugees face when displaced — the challenges experienced when seeking employment in a new country, and the short-term, live-saving nature of humanitarian aid, which makes it difficult to building sustainable, long-term solutions that enable displaced individuals to restart their lives. Five One Labs’ goal is to develop an inclusive network of refugee and host community entrepreneurs that have the support, skills, and connections to positively change their communities and countries. These entrepreneurs are provided with training, mentorship, community, and the opportunity to compete for seed funding over a three-month incubation program. The crowdfunding campaign will help raise the funds needed to support these talented and innovative entrepreneurs. With a successful campaign, Five One Labs will be able to provide the following: laptops and internet access for the entrepreneurs; a co-working space from where they can work daily; stipends for food, transportation and childcare; and seed funding to launch their businesses, among other things. The Tent Foundation, an organization that seeks to mobilize the private sector to improve the lives and livelihoods of those who have been forcibly displaced from their countries, has generously offered to match all donations to the crowdfunding campaign up to $50,000. To learn more about Five One Labs and the innovative refugee entrepreneurs, visit fiveonelabs.org and facebook.com/fiveonelabs. The Tent Foundation is an organization that seeks to mobilize the private sector to improve the lives and livelihoods of those who have been forcibly displaced from their countries. Visit the Tent Foundation website for more information. Five One Labs is a startup incubator that empowers a new generation of refugee and conflict-affected entrepreneurs to create sustainable livelihoods. Five One Labs participants enter a three-month long incubation program that includes training, mentorship, an inclusive community, and the opportunity to compete for seed funding at the end of the program. Visit the Five One Labs website for more information.